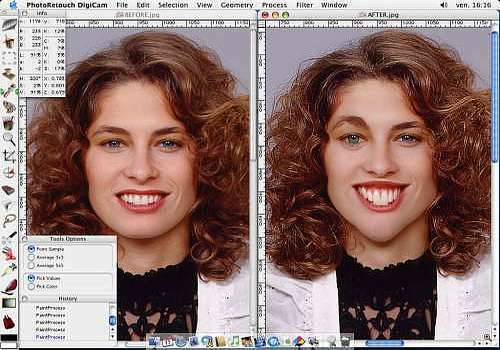 PhotoRetouch DigiCam is the ultimate PHOTO RETOUCH software. Easy to use and powerful, it is derived from the famous "PhotoRetouch Pro" and includes new features such as PaintProcess, warp, SuperCrop among dozens of others even more amazing. Filters and Processes (combined image retouching treatments) bring you correction and retouching solutions that were previously only available to professionals. Are you passionate about beautiful images? Then PhotoRetouch DigiCam is for you. Better than a long speech, test it for free and discover for yourself what makes the reputation of binuscan professional software: simplicity and quality. PhotoRetouch DigiCam, your photos will not believe it! Affinity Publisher for Mac is a software under development. This is a DTP tool whose first versions are already very encouraging. It is a serious competitor to InDesign.